There are variations of this item. Please select the variation you wish. 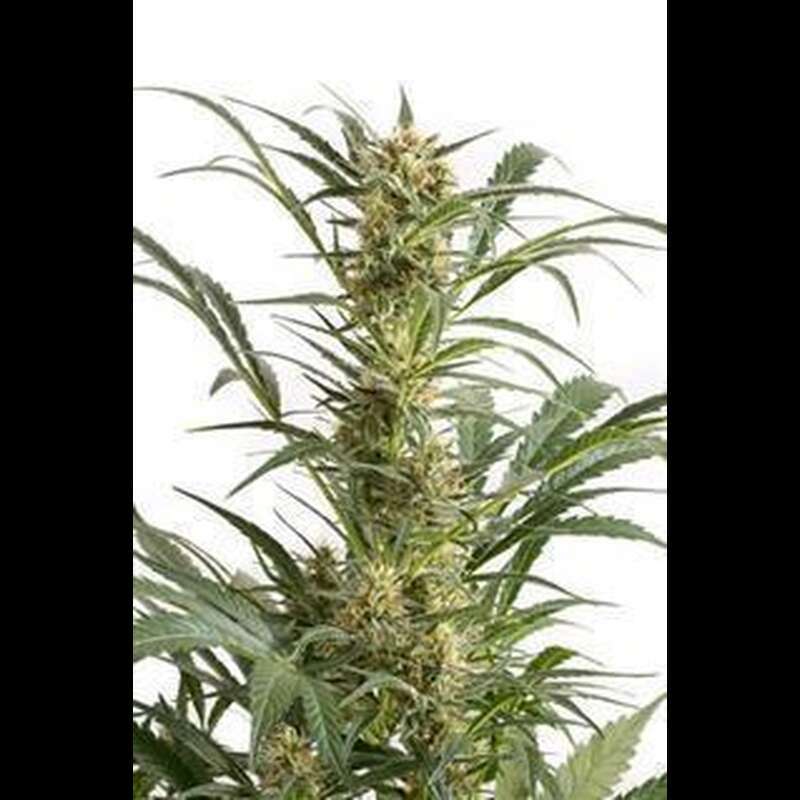 Amnesia XXL Auto cannabis seeds by Dinafem Seeds belong to a feminized autoflowering Sativa-dominant cannabis strain that comes from the cross between a Original Amnesia and an Original Amnesia Autoflowering. The result is a high-quality cannabis seed that will be welcomed with open arms by Sativa lovers and with which to obtain quality bumper crops in a fast way. This cannabis seed is the Auto version of the Original Amnesia. It is a wonderful, fast-flowering, easy-to-grow, medium-sized, hardy marijuana plant that yields good amounts of heavy compact buds covered in resin. Amnesia XXL Auto by Dinafem produces fast abundant crops indoors and can be harvested several times per year outdoors if the photoperiod of the area allows to do so. It is recommended to add 30% of coco to the soil when cultivating Amnesia XXL Auto cannabis seeds to improve oxygenation and to speed up the assimilation and transformation processes. A moderate supply of nutrients will enhance the taste and aromatic properties of the end product. The flavour and aroma of Amnesia XXL Auto by Dinafem is deep and complex, with clear notes of lemon, Haze, incense and pine. The long-lasting effect is powerful and rather cerebral. It is the perfect cannabis strain to share good moments with friends. 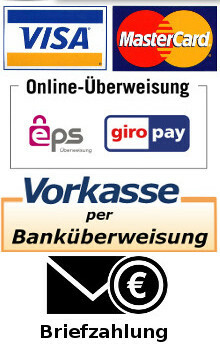 Buy Cannabis seeds in Germany - is that legal?